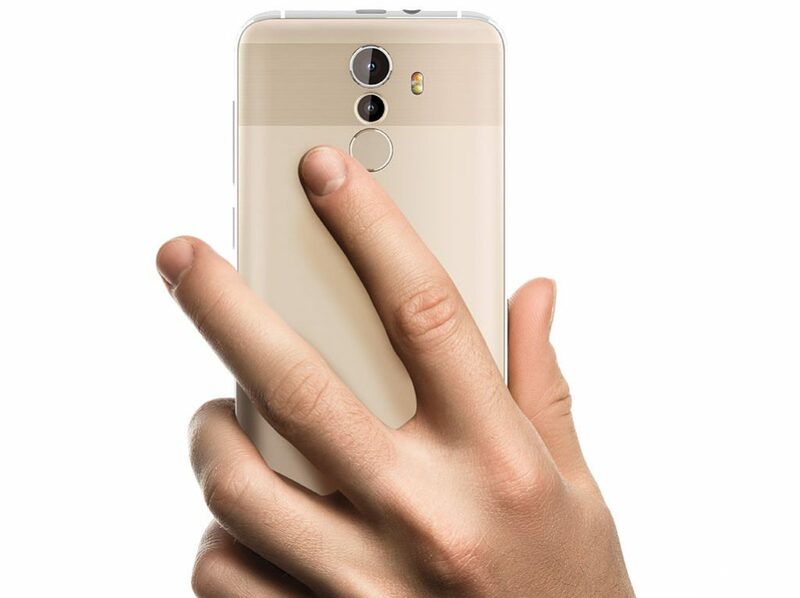 It has a fingerprint sensor on the back, features dedicated dual SIM and microSD card slot and packs a 2500mAh battery. The Coolpad Mega 5A comes in Golden color, is priced at Rs. 6999 and is available through offline stores from today, 16th August 2018 across 8 states; Delhi NCR, Haryana, Telangana, Karnataka, Tamil Nadu, Andhra Pradesh, Uttar Pradesh and Maharashtra. 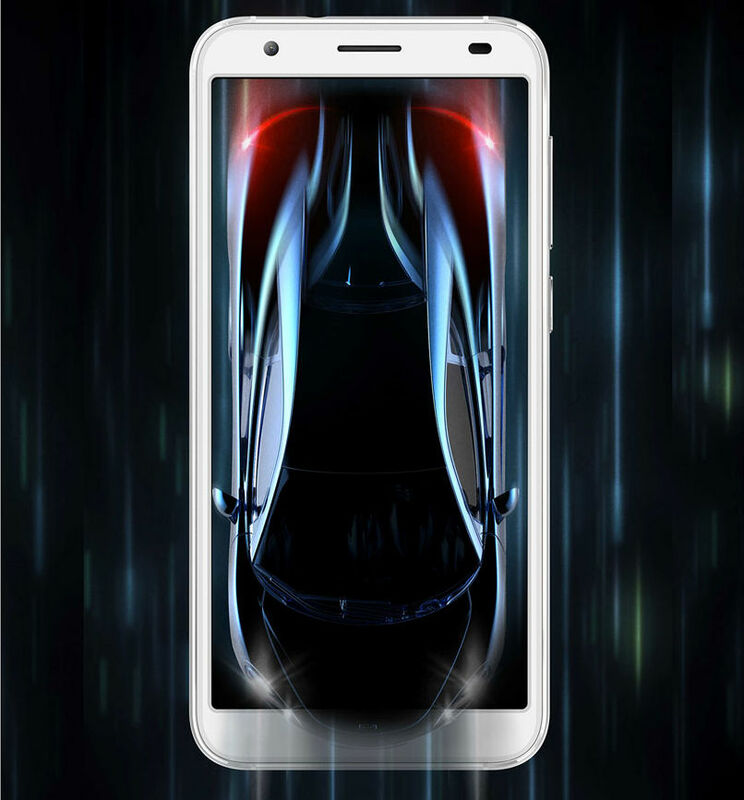 Coolpad is committed to offer best in class products, feature rich products that are priced right. Running on 8.1 Android Oreo , with a great screen display and a powerful battery life, Coolpad Mega 5A will set another industry benchmark which is tough to match. We have adopted an aggressive channel expansion strategy with offline channel as our primary focus area. India is a key market for Coolpad, and we will be launching a range of products that will cater to wider audience base.